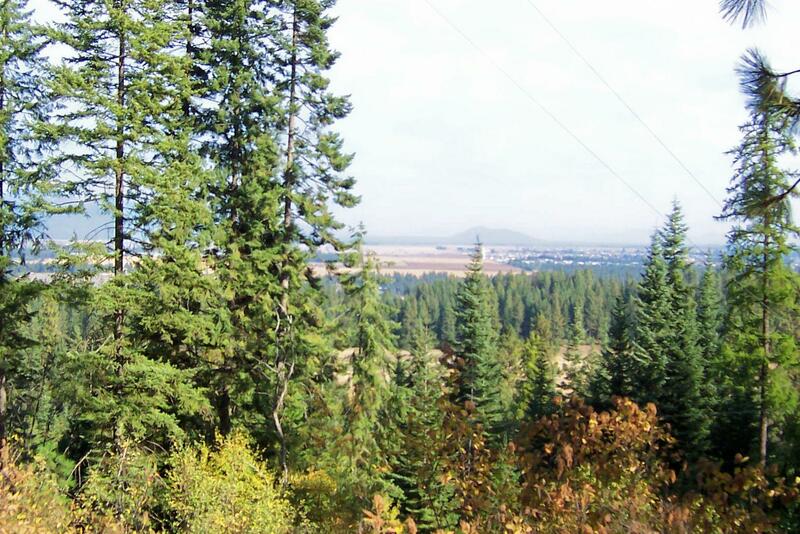 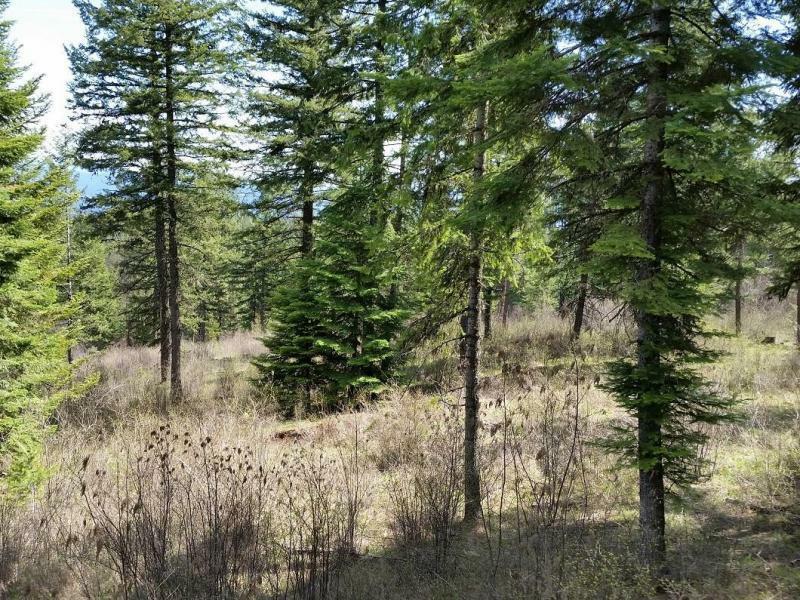 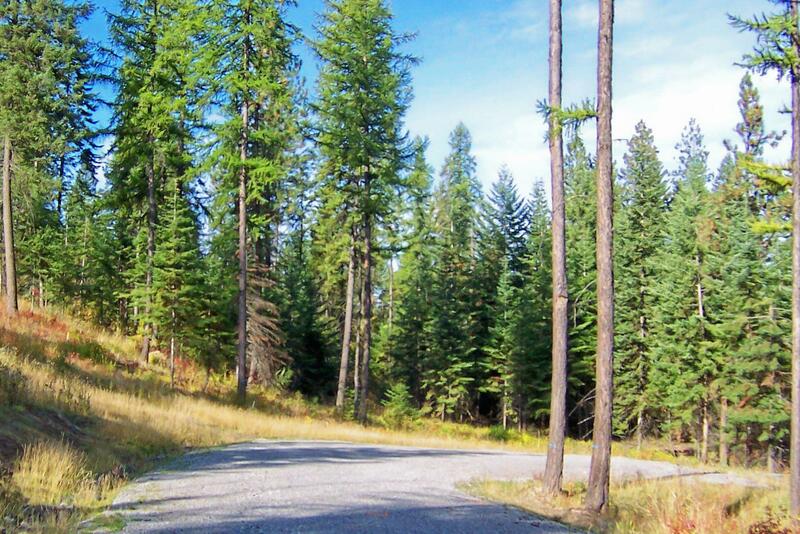 Unparalleled views from this beautiful 10+ acre parcel situated off Upriver Drive just minutes from downtown Coeur d’Alene & Kootenai Medical Center. 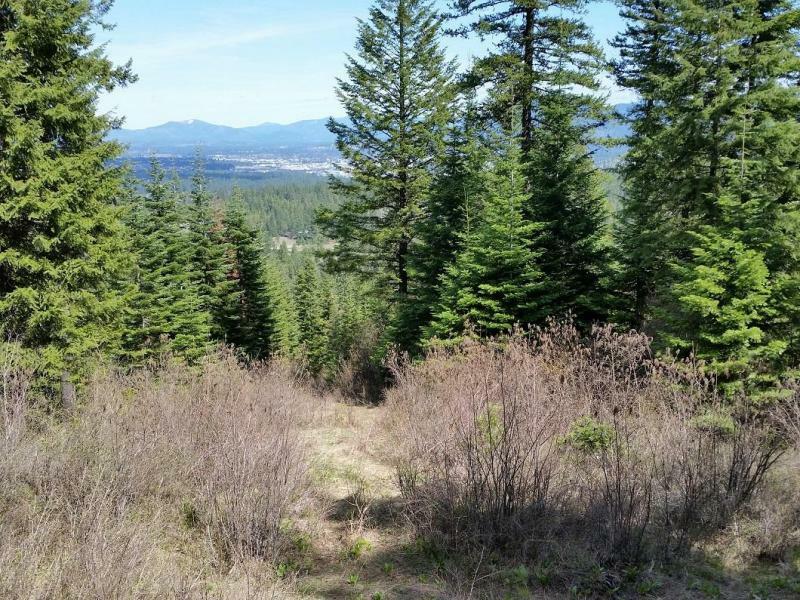 Don’t miss this exceptional opportunity to build a dream home with the country feel and a convenient location. 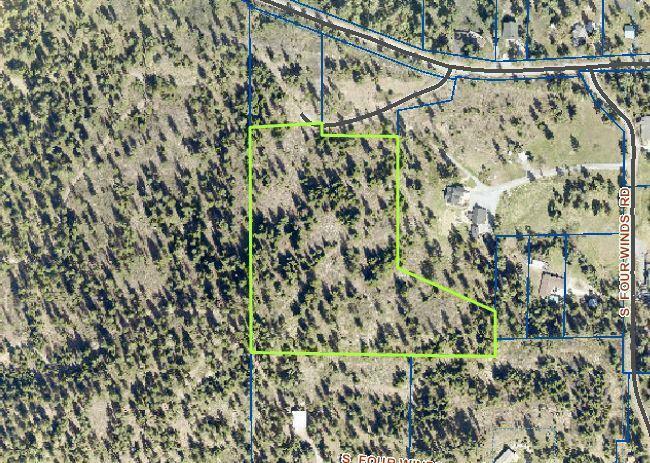 Access road, power & phone are available and the property has been perked in the past for a private septic. 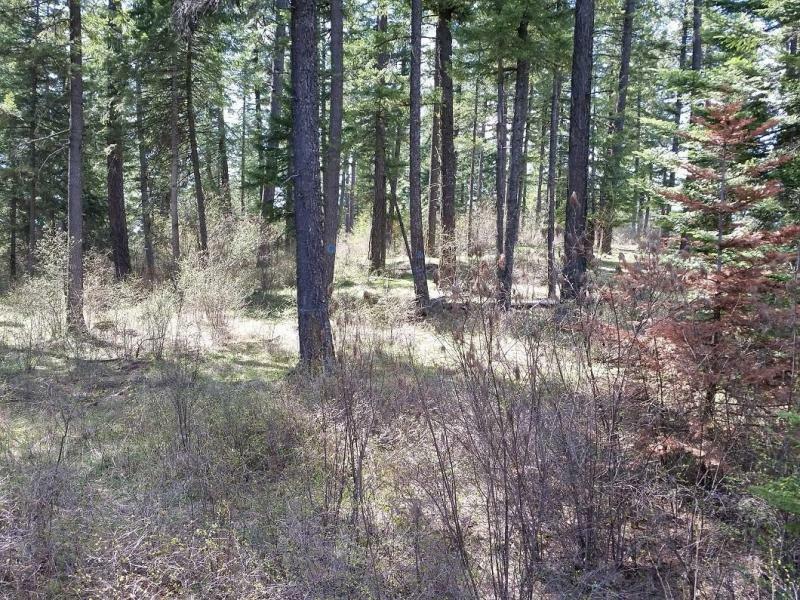 Owner financing may be available for qualified buyers.